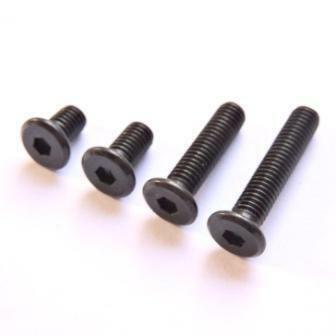 These Ultra Low Profile Screws are a great choice for any project ! Compared to most screws, they are ultra low profile. This means plenty of clearance. The low profile head will not get in the way when building.